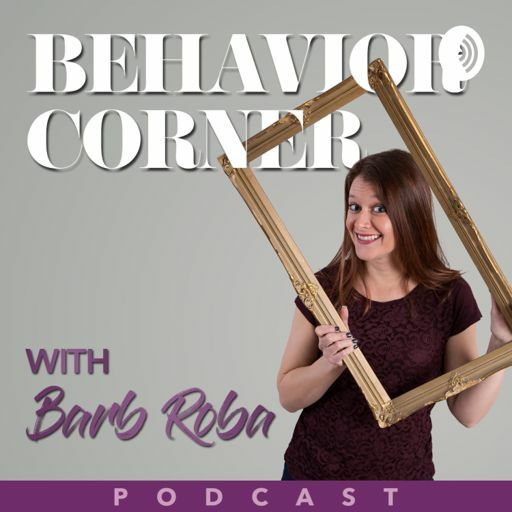 Welcome to The Behavior Corner, where amazing things happen for families. Seeing and hearing when our children are beginning to have a problem can help save us all from emotional meltdowns and misbehaviors! Tell me how to help my child! Is my kid normal?? That is what we all want to know, right?!?! Kids are Growing Like WEEDS! Hurry up or you'll miss it! Four ways to make sure you are present as they grow, grow, GROW! No matter the age of your kids, I've got you covered! In this episode we uncover the best strategies to use with kids under the age of 5 all the way up to teens. Love, Love, Love! This is one of my favorite topics to talk about! The value of positive self-talk is off the charts for ourselves and our kids. Being able to cope and turn tough times around with the power of our thoughts is INCREDIBLE! Some days, having patience is a miracle! Yes, parenting is hard and yes, our kids will push the limits. So what can we do about this? What will help you? Let's dive into this hot topic together. Yes, it’s possible to prevent anger and it’s even possible to help our kids catch themselves BEFORE explosive outbursts occur! It’s all here in today’s episode.